The 4th of July is like the Amateur Hour for drunk driving. Rookies get out in the sun, have too many beers and burgers, then they get behind the wheel and head home — unless the law finds them first. Law enforcement officers will be on the lookout for impaired drivers. Don’t drink and drive, and that includes boats on Lanier. Cops aren’t trying to ruin the lives of “nice people who had a couple of beers.” They’re trying to save the lives of people that ripped drivers kill in auto and boat accidents. 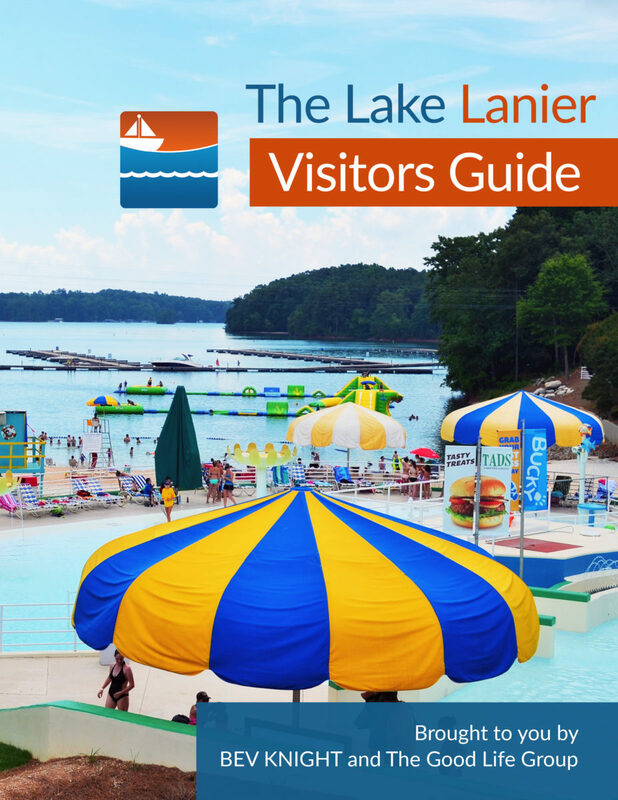 Record crowds will hit the waves on Lanier. So, Hall County Sheriff’s Deputies will patrol Lake Lanier the entire week of the 4th of July, not just on Wednesday. The Hall County Sheriff’s Office (HCSO) personnel who staff the department’s Marine Patrol Boat have already been busy. The boat operates with a two-person team all summer long, from Memorial Day weekend to Labor Day weekend, according to Marine Patrol and Dive Team leader Deputy Robert O. Smith. For the week of the Fourth, the HCSO will also supply two transport officers for the lake effort on Saturday and Sunday. These deputies will assist lake patrol efforts by picking up any offenders arrested on the lake and transporting them to the Hall County Jail. Patrolling Lanier is a collaborative effort involving several agencies including the Georgia Department of Natural Resources (DNR). 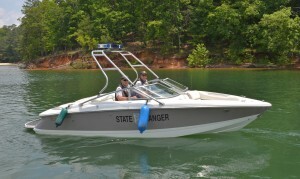 DNR has partnered with the Gwinnett County Police Department this week, enabling DNR to operate all six of its boats. HCSO Marine Patrol will be all over the lake with “heavy enforcement of boating under the influence,” and making sure any children are wearing life jackets. Children younger than 13 must wear a life jacket on boats and watercraft. The Marine Patrol deputies has encountered many children wearing life jackets that are the wrong size. In conjunction with Gainesville Hall County Safe Kids, they have life jackets for kids. They’ve been known to give children the proper-sized jackets. Don’t drink and drive this holiday — or ever — in cars or boats. Please. Driving Under the Influence and Boating Under the Influence tickets will change your life. If you do, you’ll be ticketed for DUI or BUI. Count on it.